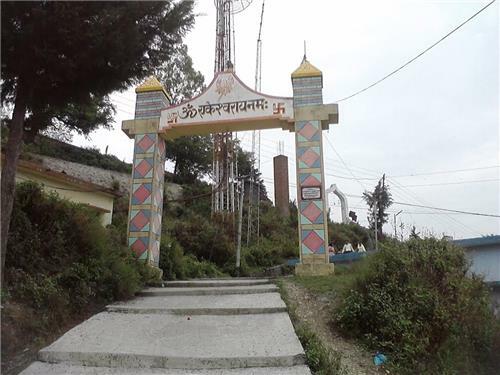 Ekeshwar is a tehsil in Pauri Garhwal district of Uttarakhand. The headquarters of the tehsil are at Ekeshwar town which is located about 101km west of the state capital, Dehradun. It is a calm and serene place. Away from the chaos of the metropolitan cities, Ekeshwar is an ideal getaway destination. Ekeshwar is surrounded by Pokhra Tehsil in east, Pabau Tehsil in west, Rikhnikhal Tehsil in south, and Pauri Tehsil in north. Nearby cities include Rishikesh, Haridwar, Pauri, and Kotdwar. Since it is located in the foothills, the weather remains cool even in summers. Summers commence in March and continue till end of June. The temperature ranges between 20 and 35 degree Celsius. Summers are followed by monsoons that extend till end of September. Winters in Ekshwar are bitter cold. The temperature falls as low as 4 degree Celsius during peak winters. Given below are some of the most popular places of interest in and around Ekeshwar. Ekeshwar Mahadev Temple is one of the most popular religious tourist attractions in Ekeshwar. The temple id dedicated to Lord Shiva and attracts devotees from far and wide. The temple is located at a distance of about 22km from Satpuli and can be easily reached by a taxi or bus. The temple is regarded with high respect by the locals. A big fair is organized during Mahashivratri each year. Pauri is the most popular towns in Pauri Garhwal region. Abundance of nature’s bounty and untouched locations will win your heart in one go. It is a hidden treasure calling all travel enthusiasts. Snow covered Himalayan peaks, amicable people, rich culture and expansive green forests will take you closer to nature. A great place to relax and rejuvenate, Pauri is waiting for you with open arms. 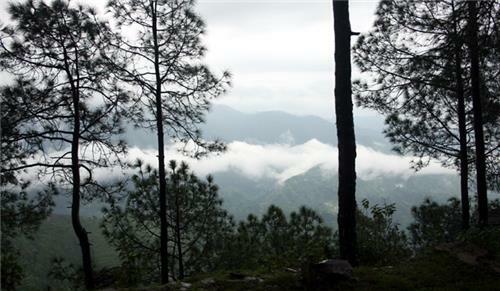 Travelers can enjoy trekking, nature walks, bird watching, fishing and even rafting at some places in Pauri. 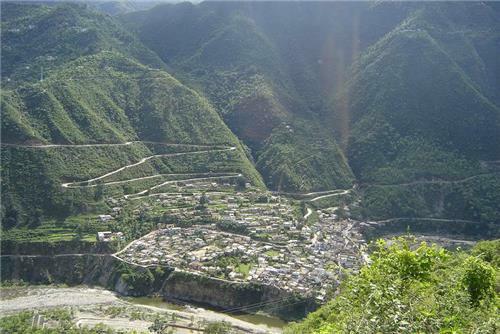 At an elevation of about 650m above sea level is the picturesque town of Satpuli. It is a very small place situated on the banks of River Purvi Nayar Ghati. Satpuli lies on the route between Kotdwara and Pauri Garhwal. 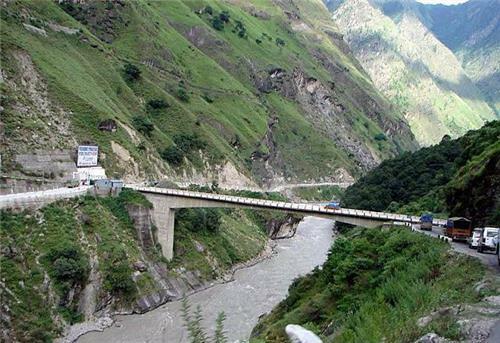 It is the favorite stop for refreshments for travelers commuting between Kotdwar and Pauri. The best way to reach Satpuli is by state run buses, and taxis. One can also reach via their own vehicles. 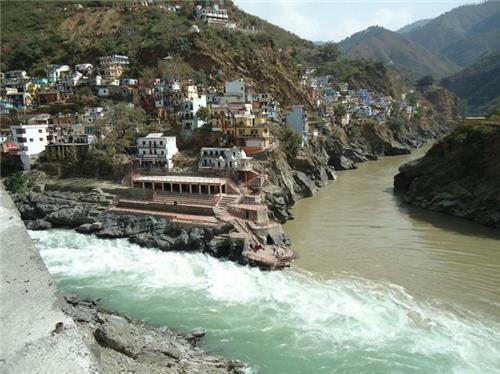 Rudraprayag is the place where River Alaknanda and River Mandakini meet. It is also referred to as the ‘abode of gods’. 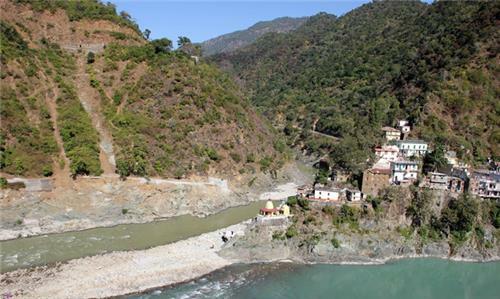 It is one of the 5 prayags, or confluences of River Alaknanda. The place is famous for its religious importance. There are many temples in Rudraprayag. It is situated at a distance of about 119km from Ekeshwar and can be easily reached by taxi, bus and even private vehicle. Devprayag is the confluence of Bhagirathi River and Alaknanda River. It is believed that due to this sacred confluence the water is even holier than River Ganges. It is the seat of pundits od Badrinath and a popular place in Garhwal region. Lush green forests around, Himalayan peaks in the distance and affectionate people would make your visit to Devprayag very enjoyable. 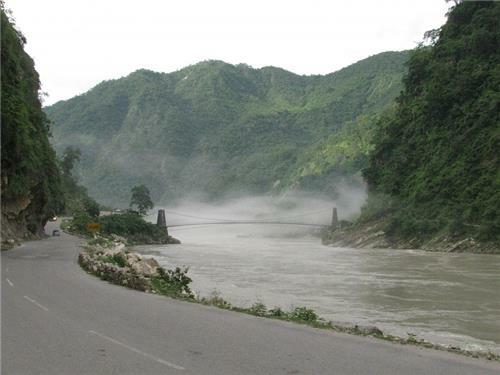 If you are in or around Devprayag, don’t miss to visit the below mentioned places. It is one of the most famous national parks of the region and attracts thousands of tourists each year. Jim Corbett National Park is located 172 km from Ekeshwar and makes a great weekend getaway destination. Lansdowne is a hidden gem in the Pauri Garhwal region. Engulfed by thick forests and Himalayas in the distance, Lansdowne is a delightful place to be. Travelers can enjoy trekking, bird watching, nature walks, meditation, and yoga in Lansdowne. It is situated at a distance of about 56 km from Ekeshwar. An ideal place to recharge yourself and soak the mountain feel! The best way to reach Ekeshwar by road is through state run busses or taxis. Taxis are easily available for Ekeshwar from all major cities in the state. By following NH 119 one can reach Ekeshwar via Kotdwar. The nearest railway station to Ekeshwar is Kotdwar at about 79km. Kotdwar is a major railay station in the Garhwal region. It is well connected to major cities in north India like Delhi, Lucknow, Dehradun etc. The nearest airport to Ekeshwar is Jolly Grant Airport, Dehradun at 185km. Travelers can easily get taxis from the airport to Ekeshwar and other destinations in vicinity.